The truth about Purgatory . . . revealed more than 500 years ago to a canonized saint! Five hundred years ago, Fire of Love! 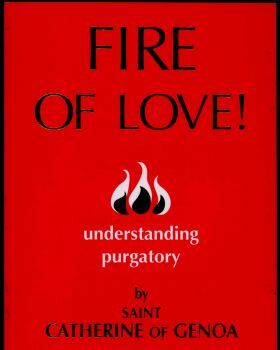 transformed the world’s view of Purgatory, revealing these purifying fires to be the glow of God’s love. Now is the time to let these pages transform your own view of Purgatory, and to discover in them a sweet manifestation of the unfathomable depths of God’s love.